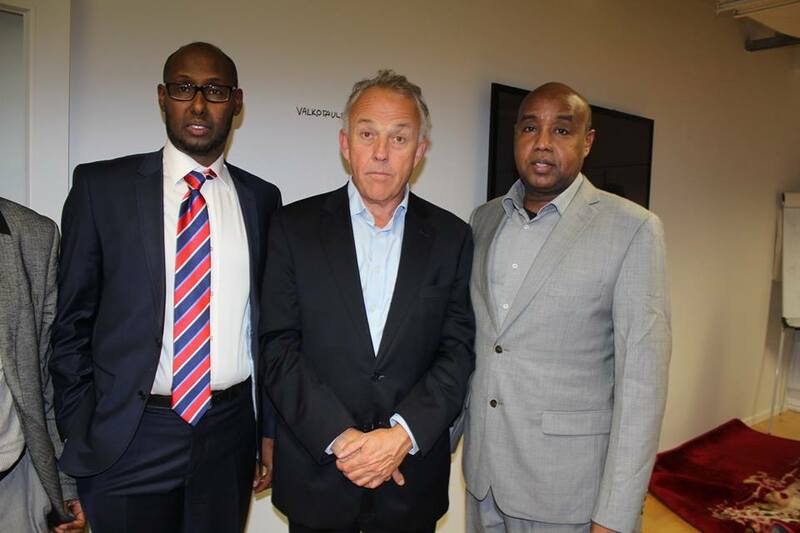 The Finnish Somali League aims to influence legal changes and other social processes already in their preparation stage by actively participating in consultations, steering and working groups and advisory boards. The league has acted among: Advisory Board for Ethnic Relations (ETNO) and Commission for Sustainable Development for several years. We do a lot of cooperation every year with different associations and actors. 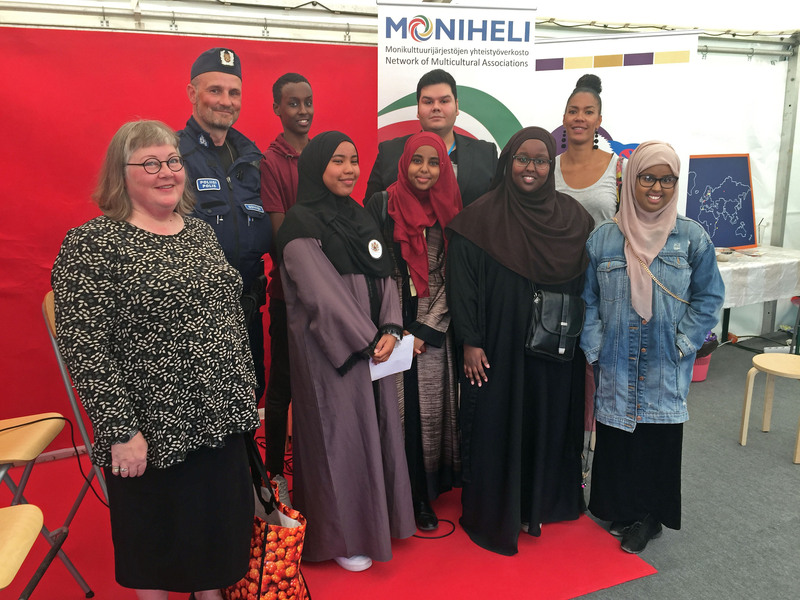 The most visible collaborative patterns in 2017 were related to: In cooperation with 40 other organizations a refugee campaign (#mevälitämme), ongoing cooperation with the Blood Service, World Village Festival cooperation with Moniheli and the counseling service of the Puhos Multi-Center. 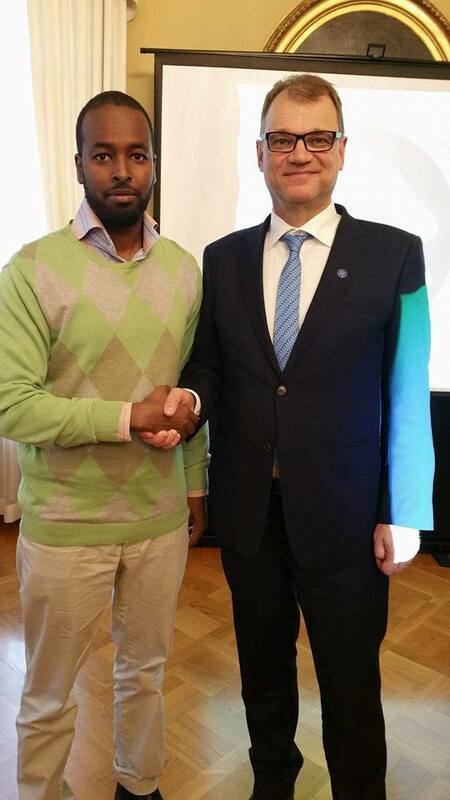 Treasurer Abdule Mahamed and prime minister Juha Sipilä 2017. 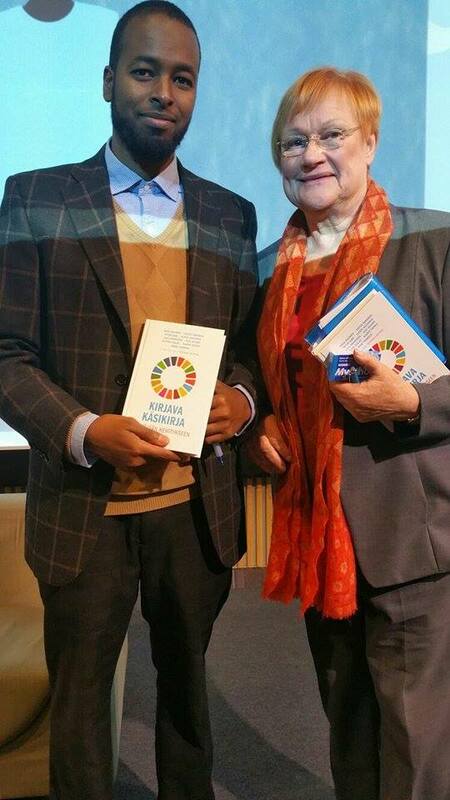 Treasurer Abdule Mahamed and president Tarja Halonen 24.10.2017. Left Arshe Said and middle Michael Keating.